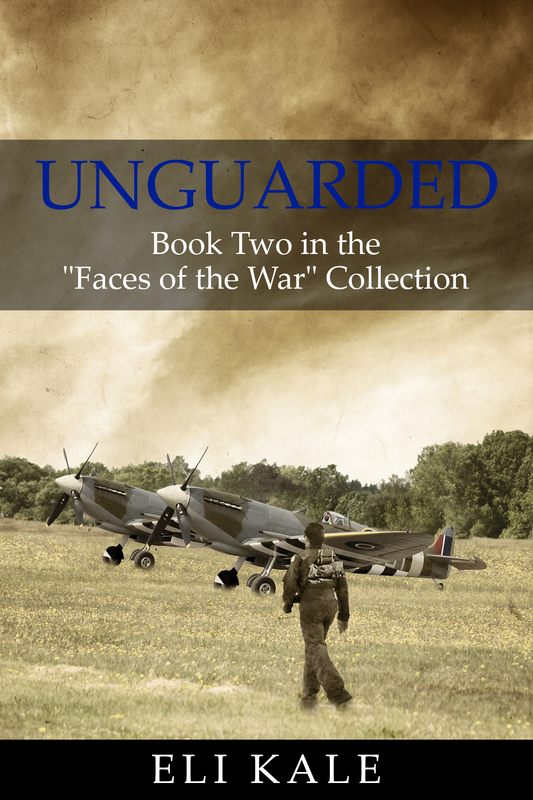 Last Wednesday, I revealed the cover of Unguarded to those readers on my mailing list. Seeing the cover reveal first (and earlier) is just one of the many perks of subscribing to my mailing list. So if you haven’t done so yet, I encourage you to email me at “elikale.author@gmail.com” or click this link to join the list – it’s very easy and only takes a moment! I used the design services of the same person who created the cover for Resistant, mostly because I liked his work and I wanted some sense of continuity and symmetry between covers. What do you think? In other Unguarded news, I just set up the pre-order for the book. Please be aware that it is only for the Kindle version of the book, not the print version. The release date is set for January 24, 2015, and the pre-order price is $3.99. Once the pre-order is complete and the book is live, the price will go up to $4.99, so be sure to save a dollar and pre-order! The link to the book’s pre-order page can be found here. This is a very exciting time for me, and I can’t wait to see how it all plays out this time around! As a reminder, I will be out of the country for a little while, so there will be no blog post or newsletter next week. My goal is to get right back to the grind the Monday morning after I return home. In the meantime, I will have some automated posts go out with links to Unguarded on my website and on Amazon. That’s about all the information I have for you today. With that being said, I would like to wish all my readers a Merry Christmas and a Happy New Year, and I’ll catch ya on the flipside!